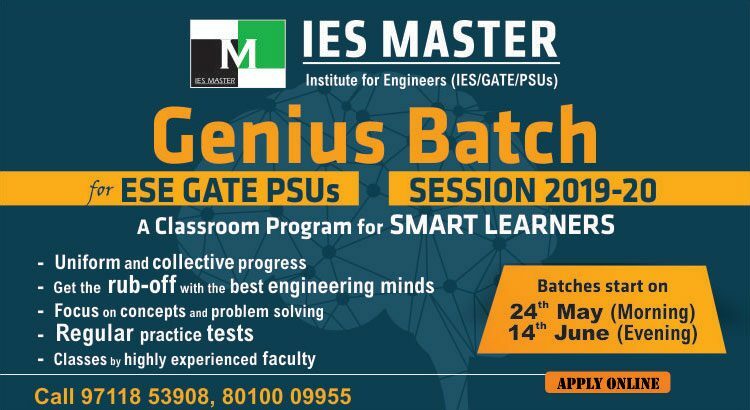 Genius Batch is one of the most popular courses among the best of engineering minds aspiring for top competitive exams like ESE, GATE and PSUs. By being a part of Genius Batch, students get an opportunity to hone their learning and revising skills, and gear up to take on the exam like a warrior. The program also helps them understand concepts and solve problems. The students of Genius Batch have plenty of spare time in their hands for self practice, study on their own, and revise whatever they have learnt so far as their batch mates are of the calibre and intelligent quotient similar to theirs. This results in zero wastage of precious time in discussing the basics during classes. The faculty taking Genius Batches mainly focuses on building concepts in the least possible time. 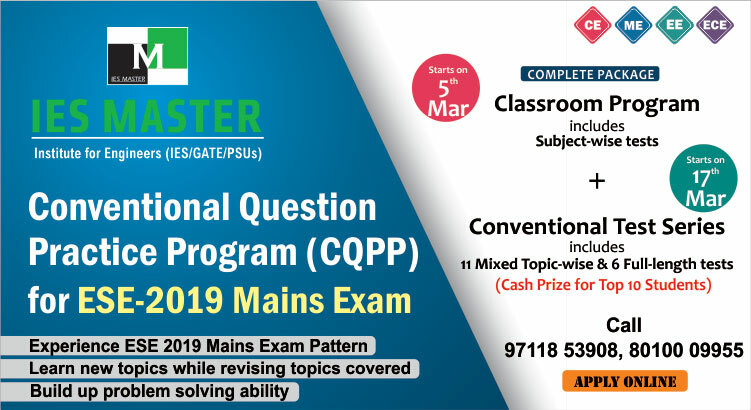 Regular practice sessions along with question solving in the classroom itself, followed by doubt clearing and topic discussions keep the students up to date. Students also get a chance to determine their preparation level through tests that are conducted regularly. Can you be a part of Genius Batch? However, if a candidate did not manage to meet any of the above-mentioned criteria then he should not worry. IES Master believes that not a single deserving candidate should be deprived of the benefits of Genius Batch. Therefore, for such candidates there is a window of hope. All they have to do is clear the Genius Batch Entrance Test (GBET) conducted by IES Master. If you have any questions or doubts regarding Genius Batch, feel free to contact IES Master Delhi branch Help Desk at 80100 09955. You can also mail your queries to info@iesmaster.org. Our career counsellors would be happy to resolve your queries.